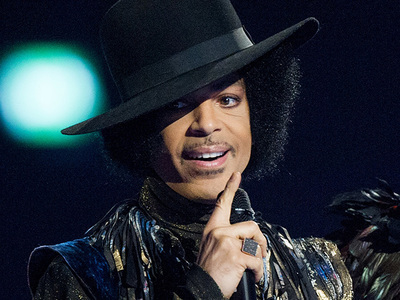 It's now official ... a judge has determined Prince died without a will and the bank the singer trusted has officially been appointed to manage his assets. 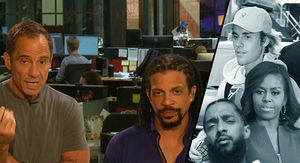 TMZ has obtained legal docs from a hearing that was held Wednesday morning in Minnesota. 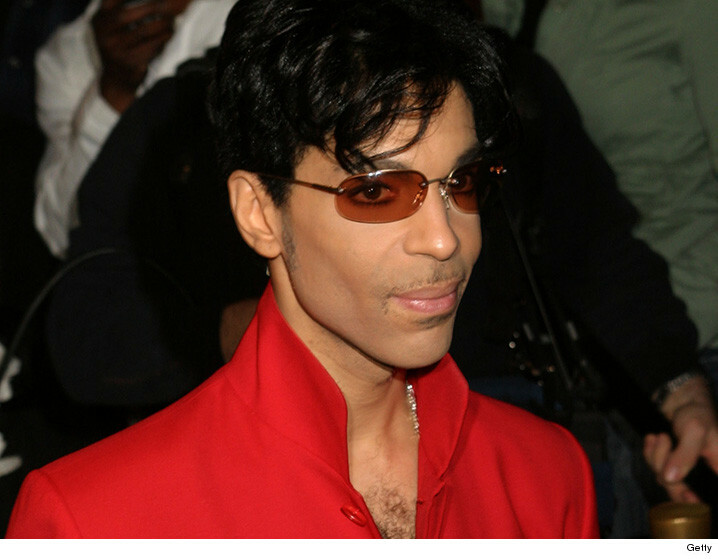 We broke the story, Prince's sister, Tyka, filed papers to start probate proceedings, stating as far as she knew her brother did not write a will. 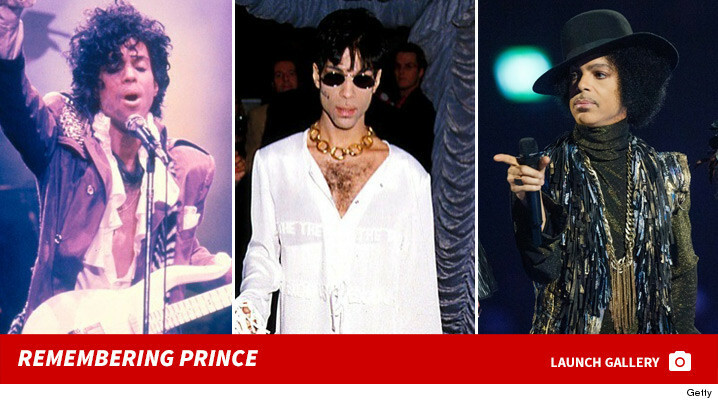 The judge agrees, and has ruled Prince's assets will be distributed to his heirs ... in this case, his brothers and sisters. 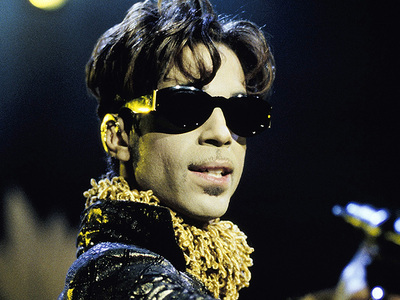 The judge also appointed Bremer Trust to serve as the administrator of Prince's estate, which we're told is worth somewhere south of $150 million. Tyka says Prince trusted the bank and did business there for years. The judge is only making the trust the administrator for up to 6 months, until a personal representative can be appointed. That could end up being a sticky situation if his relatives all vie for the position. BTW, Prince's half brother, Omarr Baker, appeared at the hearing.